Discover the incredible scenario of Como Lake from the comfort of a luxury helicopter. Lake Como (Lago di Como) is one of the famous Italian Lakes destinations, not far from Milan in the north of Italy. Lake Como is long (50km), slender and extremely deep. 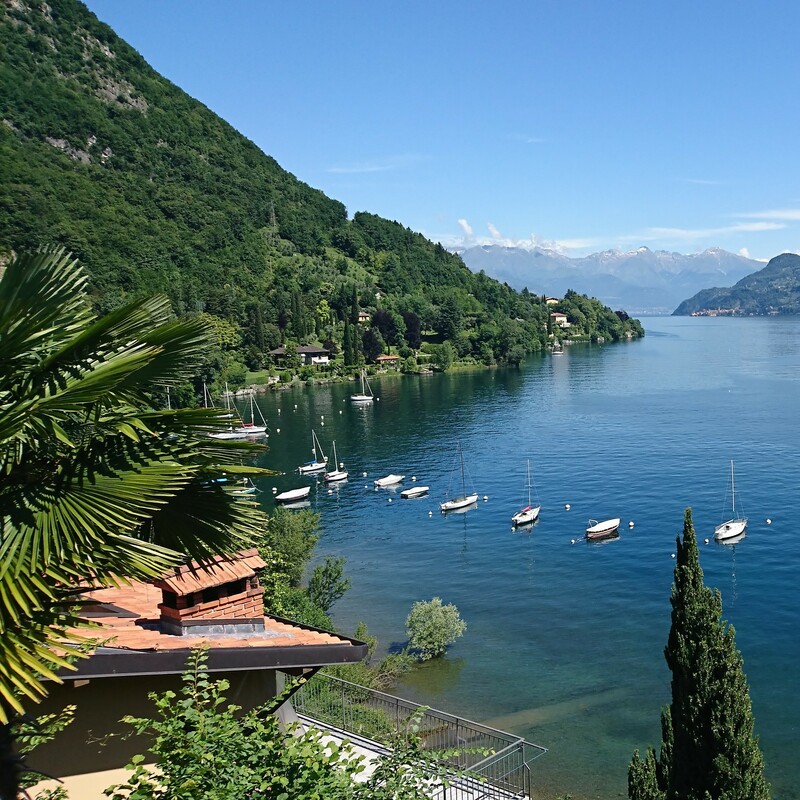 The southern end forks into two long ‘legs’, with the picturesque town of Cernobbio situated very close to our private helipad.Enjoy the incredible panoramas of its spectacular coast, picturesque villages and its glorious sunshine from our amazing and luxurious helicopters. Stars including George Clooney, Madonna and Richard Branson have all famously owned homes there, not to mention it continues to be a firm celebrity favourite for a holiday. In addition to our proposal for a classic tour, we can arrange (on demand): exclusive trips with lunch on restaurants located directly on the lake, flights for the wedding-day or marriage declarations, one-day trip to Venice or Florence, transfer to Malpensa airport. This is the general profile for the LakeComoStyle.com staff.